Toyota will unveil the next major advances in its hybrid power technology strategy for sustainable future transport at the Geneva Motor Show 3rd-13th March 2011. The occasion will mark the world debut of Yaris HSD, a new concept heralding a production model that will bring Toyota full hybrid power to the B-segment – Europe’s largest market sector. The next step in Toyota’s roll-out of full hybrid versions of its complete model range in Europe, the Yaris HSD concept incorporates hybrid-specific styling cues and new, forward-looking design elements. 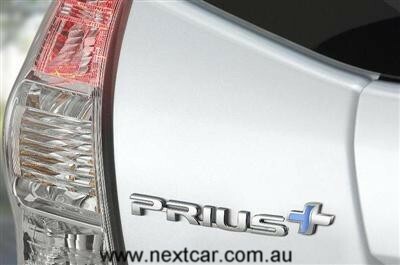 Prius+ will also be unveiled in Geneva, the first car to offer European customers the versatility of seven seats with a full hybrid powertrain. 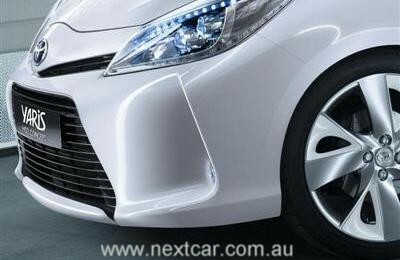 As its name suggests, Prius+ – similar to the Prius v that was unveiled in Detroit (USA) last month – provides significantly more passenger accommodation and load space than the Prius hatchback model, without sacrificing essential Prius attributes, such as fuel economy and low emissions. Going beyond these world-first presentations, Toyota will also be demonstrating the versatility of hybrid power technologies to achieve high efficiency and low or zero emissions in a wide range of vehicle types, including Plug-in Hybrids (PHV), Electric Vehicles (EV) and Fuel Cell Hybrid Vehicles (FCHV) – all of which feature in its product strategy for the new decade which just commenced last month. Next Car will have additional details on these two new models during the first week of March.